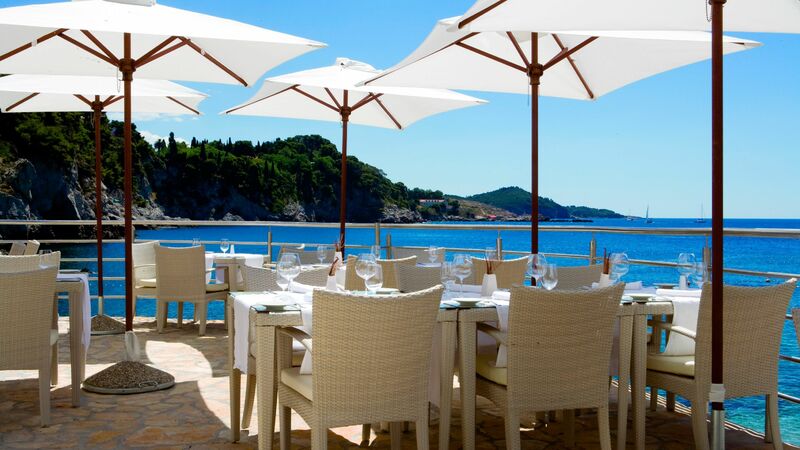 As its name suggests, the Hotel Bellevue Dubrovnik has stunning views of dramatic coastline. 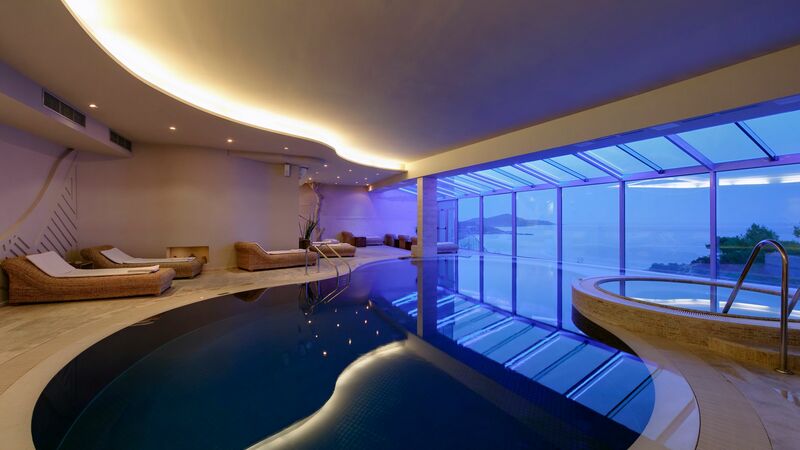 Whether you choose to relax or to explore Dubrovnik, this stylish boutique hotel is an ideal choice. The hotel is located a pleasant ten minute walk from the walled Old Town of Dubrovnik. It is carved into the cliff side and has a lovely small pebble beach tucked away where you can relax in the sun. Rooms are decorated with neutral shades and wooden floors, and floor to ceiling windows show off perfect views of the stunning Dalmatian coast. Enjoy dining in Vapor, the hotel’s signature seafood restaurant or at Nevera Beach restaurant, either way you can be assured of a fabulous view as well as great food. A range of hotel child prices applies to ages 0-1 & 2-11 years. The hotel has 91 rooms. 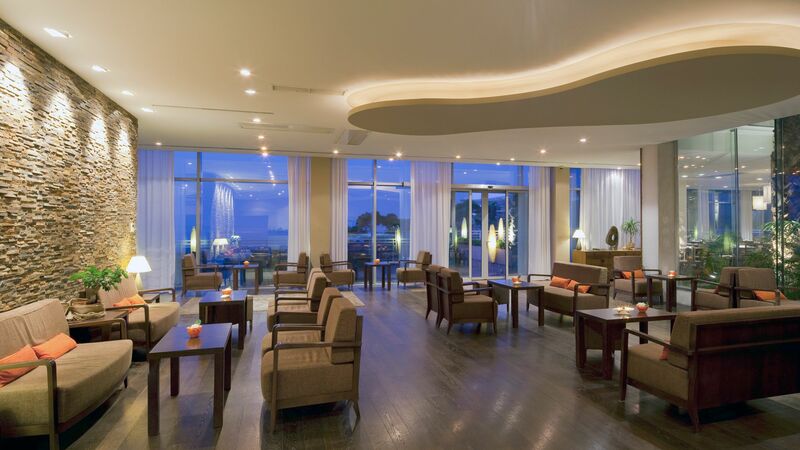 Floor to ceiling windows mean you can enjoy a coffee or a cocktail whilst looking out over Miramare Bay. The décor features subtle Asian accents with dark wood furniture and a unique Nepalese stone wall. A stylish place to relax whilst taking in the stunning coastal views. Located right on the beach in a converted man-made cave, Nevera offers the best of Dalmatian and Mediterranean cooking. As you would expect, there is a strong emphasis on fish and seafood here, which is caught fresh from the waters around the neighbouring islands. 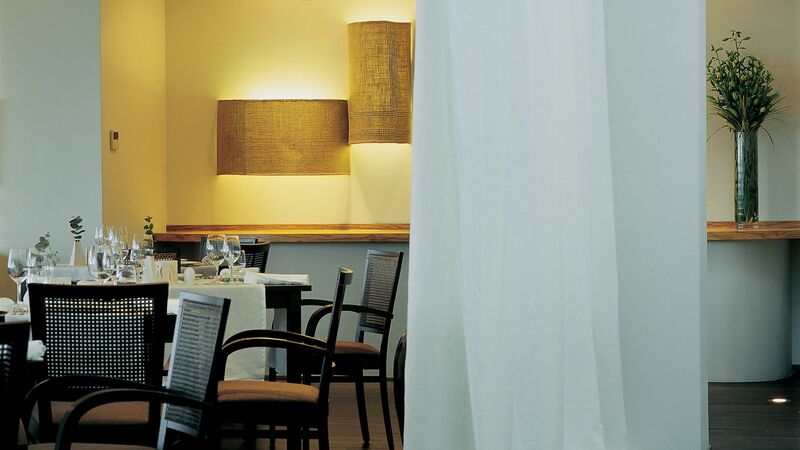 A restaurant with an excellent reputation, and recommended in the Michelin Restaurant Guide, Vapor serves dishes which combine Dalmatian and Mediterranean flavours. Unusual herbs and spices are used to create a new style of regional cooking. For the ultimate dining experience try the seven-course tasting menu. Opening in April 2019 as the latest addition to the Hotel Bellevue Dubrovnik, The Wine Bar is the place to be to sample some of Croatia's finest wines whilst enjoying light, local dishes in a relaxed and contemporary environment. Choose from a selection of over 180 international wines and champagnes, including Croatian, European and New World labels. Guests will also be able to arrange fully guided wine flights, led by the hotel's own wine experts. A 220m² area with a Jacuzzi®, Finnish sauna, steam room and relaxation area with contemporary rattan loungers. The treatment menu has a choice of massages, facials, body rituals, scrubs and baths using Decléor products. You'll find the medieval city of Dubrovnik - AKA the 'pearl of the Adriatic' - nestling on the coast in the far south of Croatia. Historical buildings edge the narrow streets, many of them now housing restaurants, boutiques and luxury hotels. Dubrovnik's Old Town, a UNESCO World Heritage Site, is a car-free zone where cobbled lanes meander between ancient buildings. It's chock-full of heritage - monuments, palaces and churches reflect the city's colourful past, showcasing Venetian, Latin and Slavic influences. The town’s wonders are embraced by the walls the city is renowned for. Built between the 13th and 16th centuries, they stand 25 metres at their highest and 12 metres at their widest. When it comes to beaches, you'll find small pebbly stretches running along the coast, plus pine-backed bays on the islands sprinkled just offshore. The Classic Sea View Rooms enjoy stunning sea views with large windows. Superior Sea View Rooms have great sea views over Miramare Bay and French windows leading to a glass fronted balcony for uninterrupted views. Deluxe Sea View Balcony Rooms have a sitting area and also has a larger balcony than a Superior room. They have beautiful views of the Dalmatian coast. The Executive Suites offer the largest balconies at the Hotel Bellevue Dubrovnik. Each one has a stylish double bedroom and a separate living area. The modern décor is light in neutral colours, punctuated by original paintings by Croatian artists. Guests staying in an Executive Suite Sea View Balcony will receive a €60 credit per room to spend in the Wine Bar for holidays booked by 01 May 2019. Guests staying in an Executive Suite Sea View with Balcony will receive a fruit basket and a bottle of Croatian wine in their room on arrival. Available at this hotel - please call for more information and to book. A wonderful location, very friendly and accommodating staff and a modern, immaculate hotel makes the Bellevue well worth a visit.The city of Dubrovnik is well within walking distance and is absolutely stunning. The hotel is perched on a cliff side so its views from your balcony are beautiful. I had broken my ankle just prior to my visit and the staff simply couldn't do enough for me; they even changed my room without me asking as they thought the shows would be easier. Couldn't praise this hotel enough. With friendly and helpful staff from the start right through to the end, our stay at Bellevue was delightful. From the well-kept rooms, the views, the beach, and great restaurants nearby - although the in-house restaurant is fantastic! The location seems odd at first, but makes much sense when you use one of the few private beaches in the area (remember your aqua shoes as it is rather pebbly). The old city is a decent but easy walk away, and there is a lot to see along the way. Walking the hill back after a full day in the old city was a little harder, but not too bad. This is a really beautiful hotel. It has amazing ocean views, a private beach... so what else could you ask for! The room was immaculate, super clean, big, with a big bathroom was very very modern. The breakfast was delicious and the restaurant near the beach was very good as well. I would not hesitate to come back here again!